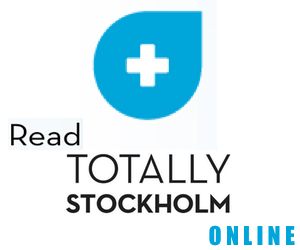 Following the 2016 Stockholm Furniture Fair, we’ve selected three favourites. 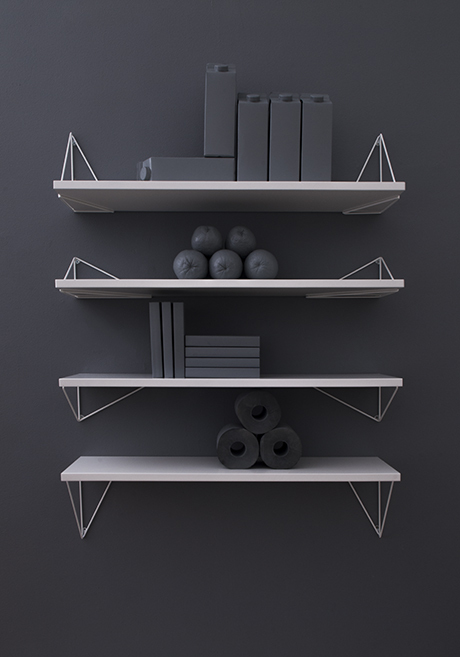 The Pythagoras bracket system by designer Gustav Rosén is a complete extension from the Pythagorean equation, and this new shelving system might very well be the String of the 21st century. The versatility is superb, with a number of ways to place the triangular brackets, which are available in five different colours. There are the standard length shelves in white, black, birch or walnut to pair them with, or create your own solution. The world between the two insignificant but ingenious brackets is entirely up to you to create. Initially intended for Fogia as a complement to their Ceramics offering – a series of significant, weighty and almost monumental ceramics pieces by Carina Seth Andersson – turned out to be something much more. Hand-made on an industrial scale in Italy, the multi-purpose vessels in sand and black are versatile to say the least. 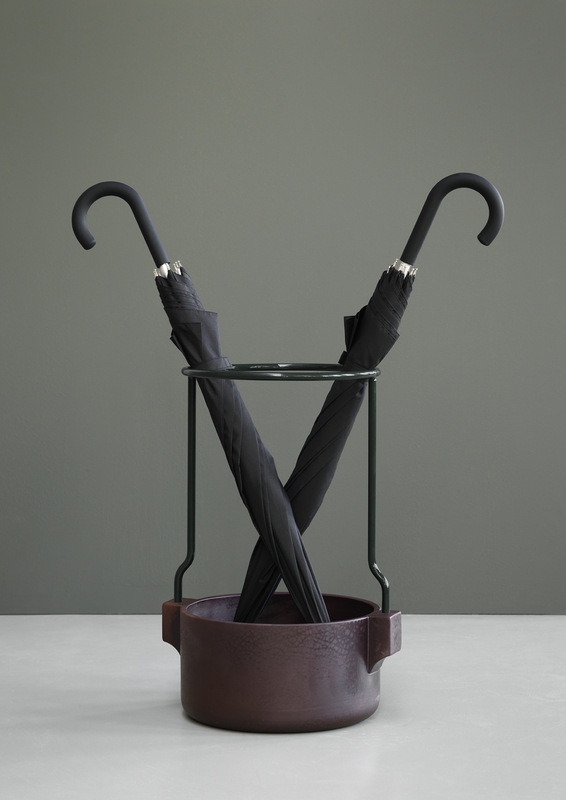 How about doubling the usage of your umbrella stand for the Sunday pot roast? Or why not convert that beautiful bowl of shining red apples into a planter for your favourite herbs? The thought might be outlandish to many, but in this day and age, when space and resources are getting scarce, it might not be such a bad idea. 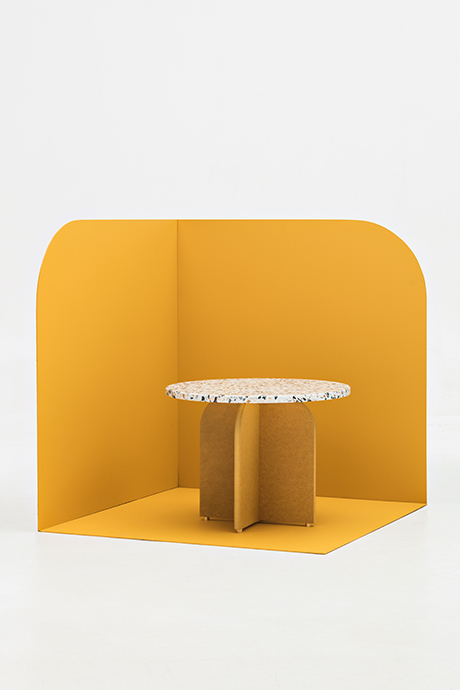 The story of the Freckles and Shine collection by furniture designer Martin Eckerberg and fashion designer Fanny Ollas began when they noticed the terrazzo material at their local subway station. Terrazzo, a mixture of crushed marble, cement and water, is shaped and sanded into a satin-smooth but rock-hard surface, and it forms the base of the Freckles and Shine collection. A series of small tables in glass, treason and valchromat, playfully designed with a nod towards 1980s design echoes the couple’s affinity for unexpected shapes and colour combinations.